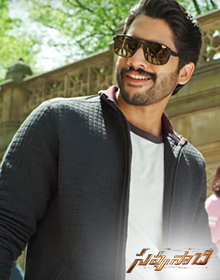 Naga Chaitanya is a popular Tollywood actor who became youth icon of the decade. 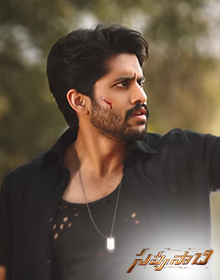 Subsequently, in 2017, he starred in Rarandoi Veduka Chudham, which became his career's highest grosser till date. 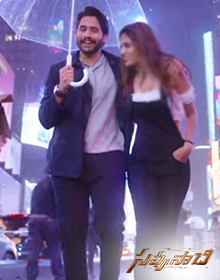 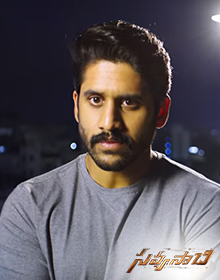 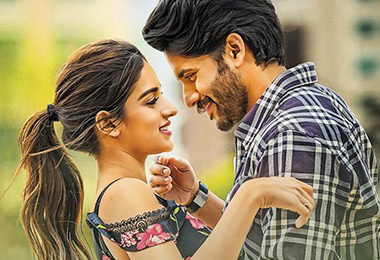 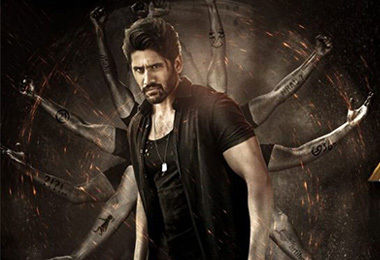 Naga Chaitanya is back with a film(Savyasachi) which has never been tried before in Telugu cinemas.